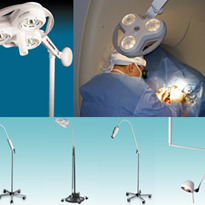 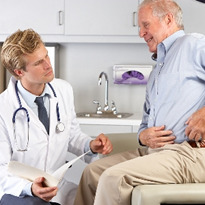 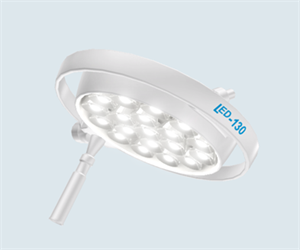 Typical uses for Examination Lights include; Recovery areas, Intensive Care Units (ICU), Coronary Care Units (CCU), High Dependency Units (HDU). 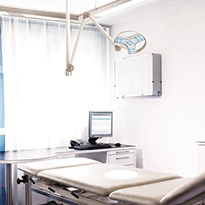 Neo-Natal/Infant Care Units (NICU), Examination Rooms, Consultancy Rooms, Burns Wards, Oncology Treatment Rooms, Dialysis Treatment Rooms and Veterinary Practices. 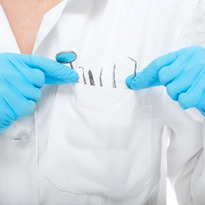 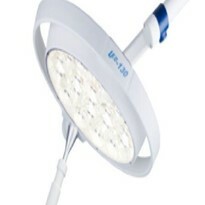 Use – Examination of wounds, provision of additional light for inserting needles. 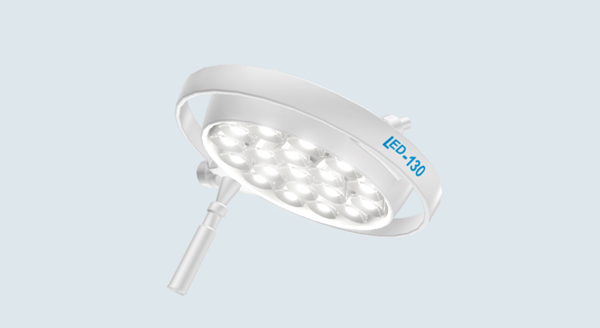 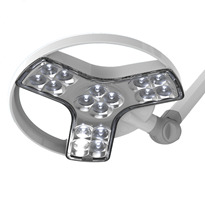 Light Intensity – Examination Lights have light intensities ranging from 20,000Lux to around 50,000Lux. 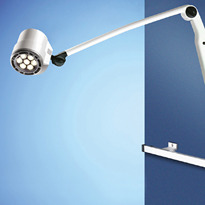 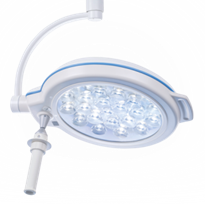 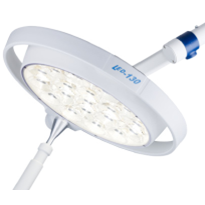 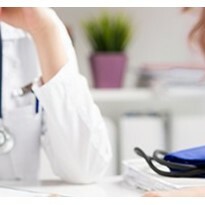 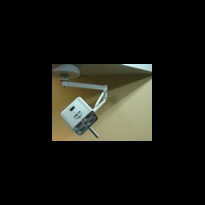 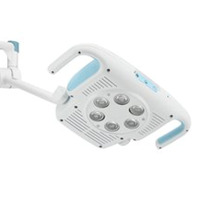 Fail Safe Features – Examination Lights typically do not have any fail safe features, as use of an Examination Light should not be used for procedures which could affect patient safety if the light fails. 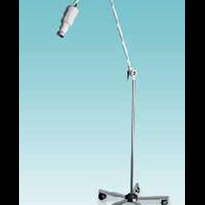 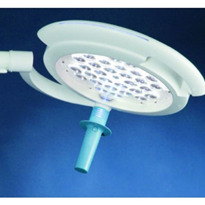 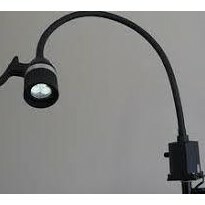 Shadow Reduction – Examination Light typically only have small light head diameters, from 50mm to approx 200mm, thus they provide only minimal shadow reduction.